Nice and fresh and clean - new paint, new floors. Ready to move into. 2 bedrooms, 1 bath, garage, yard, all appliances. Located on a very nice, private street - but still close to everything --- shopping, transportation, etc. 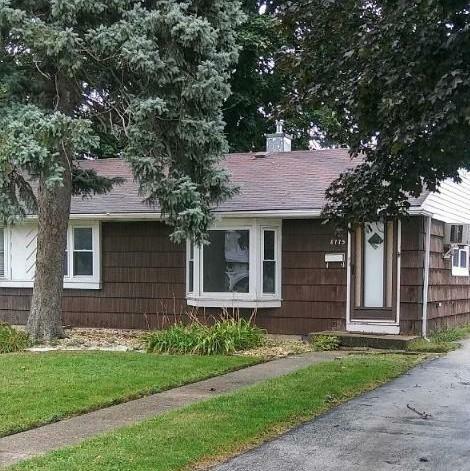 An excellent starter home or grand for someone that wants to downsize. No assessments! Real estate taxes shown do not reflect any exemptions. See this one today - costs less than renting and it's all yours.